NEC Energy Solutions has completed an energy storage system for Consumers Energy. 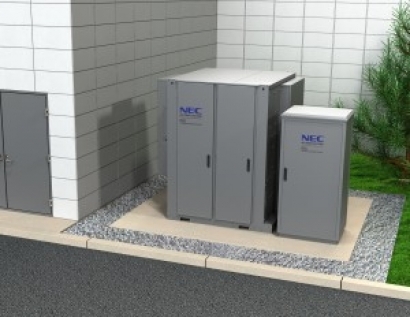 The NEC energy storage solution, located in Grand Rapids, Michigan, includes two independent 280kW/340kWh DSS® energy storage systems and NEC’s proprietary AEROS® controls software. The energy storage system will enable Consumers Energy to investigate how energy storage can be used to avoid further system upgrades, smooth renewable energy production and support load/energy management. The storage system has been designed with the flexibility to increase the energy capacity to 1MWh or more.